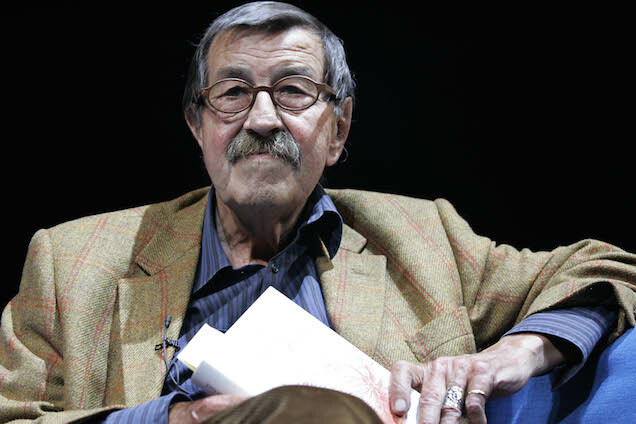 Günter Grass, the Nobel Prize-winning author of The Tin Drum and former member of the Waffen-SS, died on Monday. He was 87. A dedicated anti-nationalist, Grass spent much of his career criticizing Germany’s actions during the Second World War and campaigning against its remilitarization. His social criticism, along with his vast output of essays, short-stories, plays, and novels, was credited with helping Germany reconcile its past with its future. “Moral suicide,” said the newspaper Welt am Sonntag. The playwright Rolf Hochhuth said it was “disgusting” to recall that Mr. Grass had denounced President Ronald Reagan and Chancellor Helmut Kohl for their 1985 visit to a cemetery in Bitburg where Waffen-SS soldiers were buried, while hiding the fact that he had been in the SS himself. Other prominent writers defended Grass. The novelist John Irving denounced the “predictably sanctimonious dismantling” of Grass’s reputation “from the cowardly standpoint of hindsight." Born in 1927 in Danzig (now the Polish city of Gdansk), Grass published more than 30 novels, books of poetry and essays, and plays. He’s survived by second wife, Ute Grunert, four children, two step-sons, and 18 grandchildren. Image via AP. 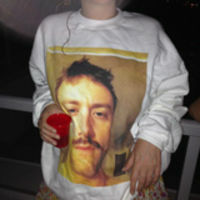 Contact the author at taylor@gawker.com.